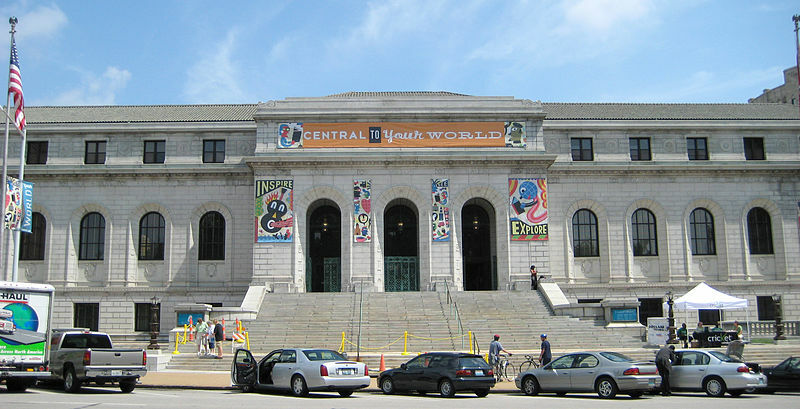 The St. Louis Public Library system was founded in 1865 contains over 4.6 million books. Andrew Carnegie was one of the system’s primary donors. In 1901 he paid for the Central Library building to be built downtown. The Central Library- sorry for the stock image. In 2010, the Central Library underwent renovations, but it now open to the public. It is a beautiful building and is a great spot to read a book.